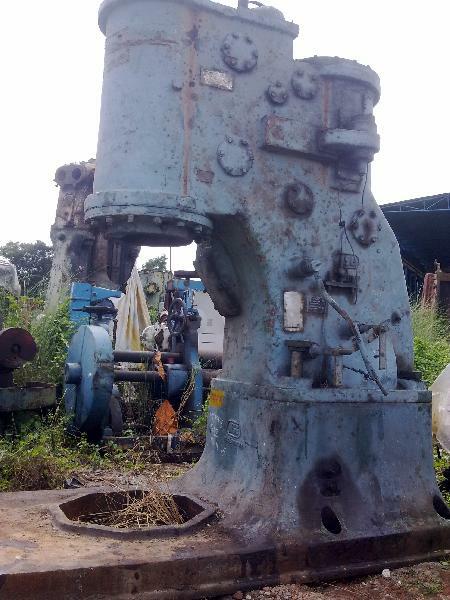 Home › Used Machinery › Used Hammers › Used Forging Pneumatic Hammer - 1 Ton Cap. Supplying from our facility in Kolkata(India), our organizations is a well-reckoned provider in the market. With complete help and support of our team members, we deliver high grade and excellent range that commensurate to globally accepted standards. Complete with, Anvil, die-block, etc.